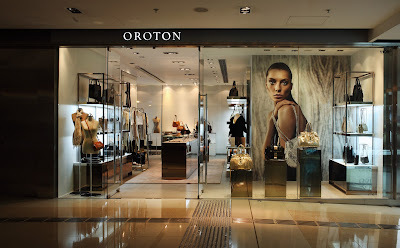 I’m sure by now you’ve heard that Australian brand Oroton has made its way to Hong Kong with a store at the IFC. Launched over 70 years ago in Sydney, this brand tends to go the more classic route which admittedly is not quite my cup of tea but I’m sure it will be a hit with a lot of OLs who are looking for work appropriate attire and accessories. The brand carries a very wide range of products from clothing, bags, lingerie, jewellery, nail polish, umbrellas, hair accessories to travel adaptors. Their strengths seem to be in their handbags and jewellery all in all but that might also be because I’m more of a handbag and jewellery type of girl. We’ve partnered up with Oroton to give away one Limited Edition Lido Tassel Tote.Every Limited Edition handbag comes with an individually numbered engraved plate – a true exclusive. Designed by Creative Director Ana Maria Escobar, the Limited Edition handbags draw on iconic elements of Oroton’s history, including signature “O” hardware, the “O” jacquard, classic shapes, and each encapsulates the brand’s craftsmanship and enduring quality. The Lido Tassel Tote takes the iconic Lido shape and adds a luxurious country-western twist, with fringed tassels. 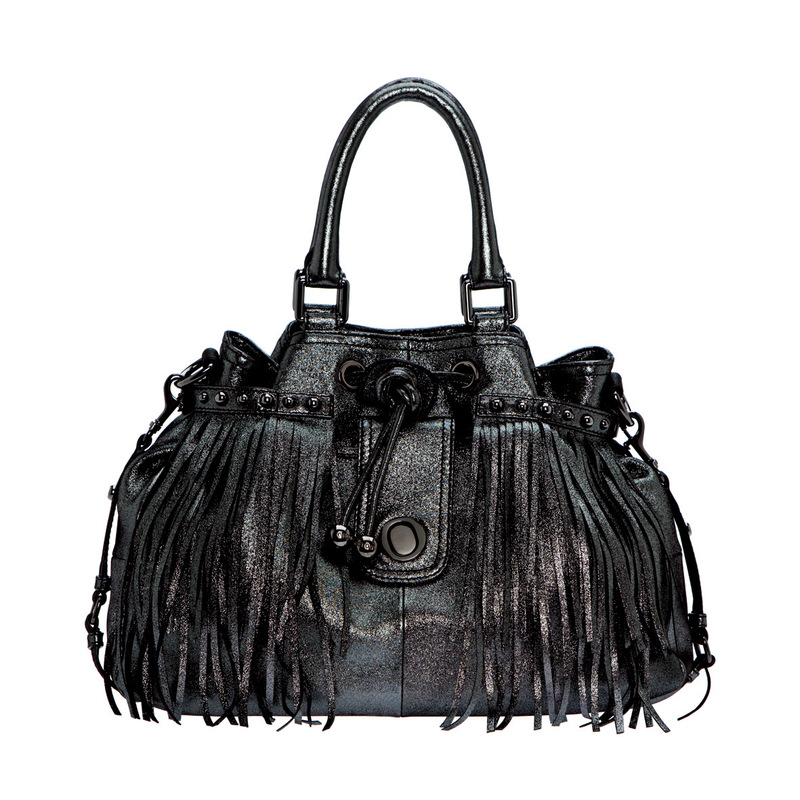 Crafted using soft metallic leather, the tote is available in either golden panna or the gunmetal smog. The bag retails for HK$7,200. The requirements are simple: just send an email to giveaway@hkfashiongeek.com with the subject "Oroton giveaway" and you will be eligible, no strings attached (well, okay, they might mail you some special offers in the future). RT the giveaway on twitter (make sure to @hkfashiongeek or @cko01 so we know!) or on Weibo (again, be sure to @hkfashiongeek) or tag yourself in the Oroton uploaded on our Facebook fan page to get EXTRA entries. If you visit the Oroton store at IFC, you will be awarded TWO extra entries. The winner will be chosen at random with a number generator and contacted via email on December 10. In addition, simply for entering the giveaway, you will receive a 15% off flyer for your next purchase at Oroton. So watcha waiting for? Send us an email now. The Oroton Hong Kong boutique is located in the IFC Mall, at Shop 1100, Podium Level One, International Finance Centre, 8 Finance Street, Central, Hong Kong.